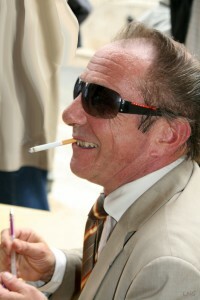 Pierre Pincemaille, after having obtained five First Prizes from the national Music Conservatory in Paris (Harmony, Counterpoint, Fugue, Organ Interpretation, and Organ Improvisation) went on to successively win five International Prizes : First Prize in the International Improvisation Competition in Lyon (1978), Grand Prize in the European Organ Competition in Beauvais (1987), First Prize in the International Improvisation Competition in Strasbourg (1989), Grand Prize in the International Improvisation Competition in Montbrison (1989), Grand Prize in the International Improvisation Competition in Chartres (1990). 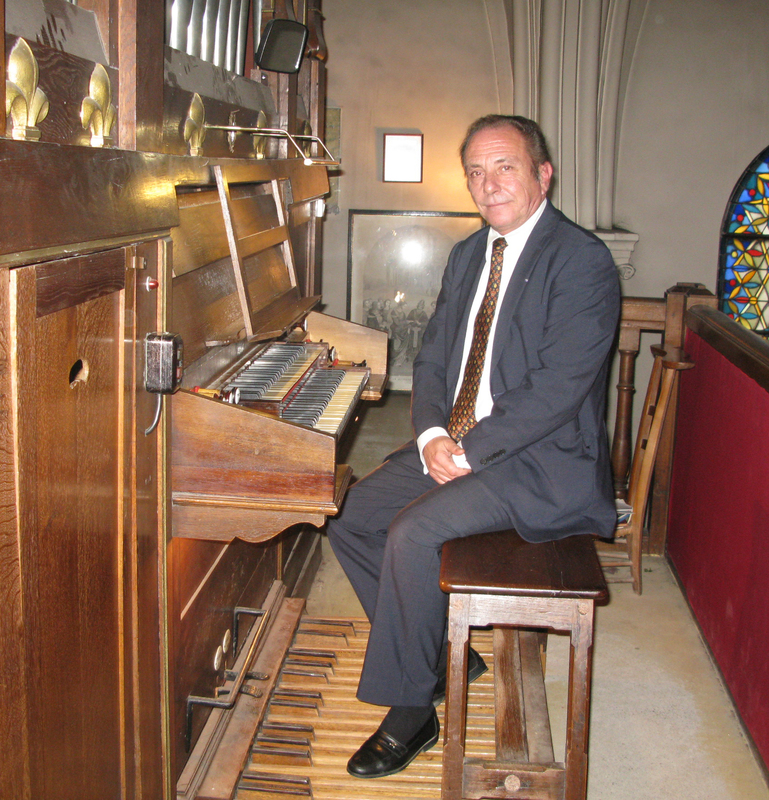 In November 1987 Pierre Pincemaille, amongst keen competition, was named Titular Organist of the Cathedral in Saint-Denis, near Paris. The Cathedral’s magnificent organ is known world wide as being the first instrument constructed by Aristide Cavaillé-Coll, the famous 19th century organ builder. In addition, he pursues a career as an international recitalist (France, Germany, England, Austria, Netherlands, Denmark, Switzerland, Italy, the United States and Canada). 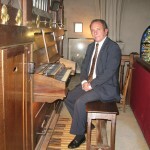 An uncontested virtuoso, Pierre Pincemaille displays an additional talent for giving colour to each of his recitals : by the magic of his registrations, he is able to fully exploit the many sounds of an organ, leaving an audience that is used to certain sounds of the instrument to discover new and unsuspected sonorities. His public is even more fascinated by the masterful improvisations with which he traditionally finishes his concerts. In this art form, Pierre Pincemaille is recognized as having unsurpassed talent. Pierre Pincemaille has recorded on CD : Improvisations, several works for organ, organ and orchestra and transcriptions for organ by himself of orchestral works.